Otono Networks-owned AlwaysOnline Wireless (AOW) has announced today that it is expanding its LTE coverage to an additional 14 countries, which means that if you own an iPad with an Apple SIM and want a short-term, on-demand LTE-data plan while travelling, you can have it in 88 countries via AOW. Alongside expanding its service reach to additional countries (listed below), AOW has also announced that it is reducing its plan pricing by more than 40% for most plans. The wireless service provider offers hourly services for iPad users in the following new countries: Armenia, the Bahamas, Bahrain, Bermuda, Bolivia, Bulgaria, Ecuador, Georgia, Guatemala, Honduras, India, Jordan, Morocco and Uruguay. 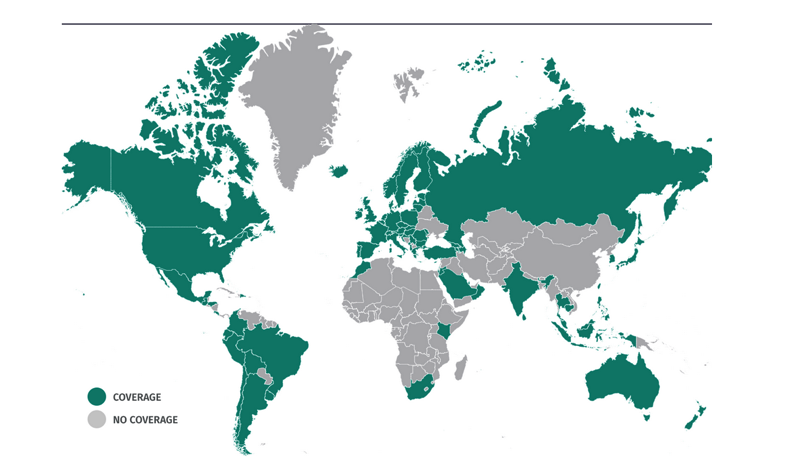 AOW offers travellers LTE data plans in 88 countries for as low as 11 cents per hour but, depending on the traveler’s needs, can also offer high-value plans that can include 5 GB of data valid for 30 days. The plans can be purchased on iPads with an Apple SIM (or Apple SIM card in the tray) by going to Settings > Cellular Data > Set Up Cellular Data, and selecting AOW and the preferred data plan based on needs and budget. To browse the entire price list, visit www.alwaysonlinewireless.com. Have you used their services before?